NCCAS is able to help a wide variety of industries and partners make the right selection for their conveyor systems and equipment, then help them integrate it and make sure it's set up to effectively help them reach their goals. 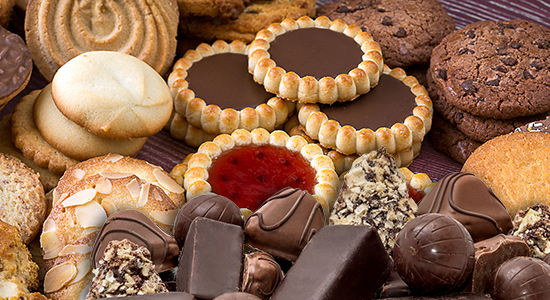 Food producers, CPGs, optical labs, design & engineering firms, and OEMs all depend on NCCAS teams for our turnkey systems and added-value services. Our passion is people, and it shows in our work and in our processes. NCCAS provides food producers with conveyor systems design, manufacturing, integration, and commissioning. We’ve been in business for food producers for over 30 years – in fact, it’s how we got our start. Food safety is our number one priority. 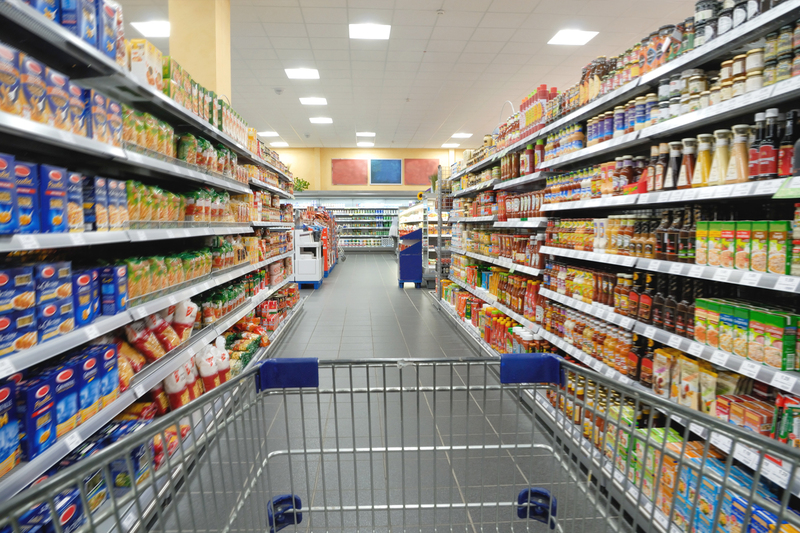 In our over thirty years of business, NCCAS has provided turnkey conveyor systems for consumer packaged goods producers in all industries. We provide both sanitary and non-sanitary conveyor systems and turnkey packaging lines and integrations. 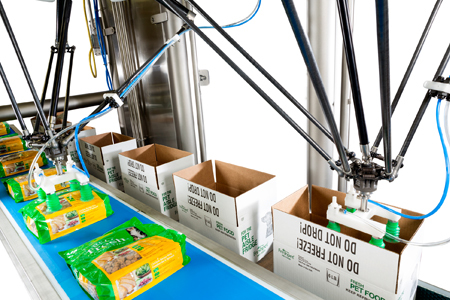 We also help CPGs plan, evaluate, and design solutions for their automation processes. 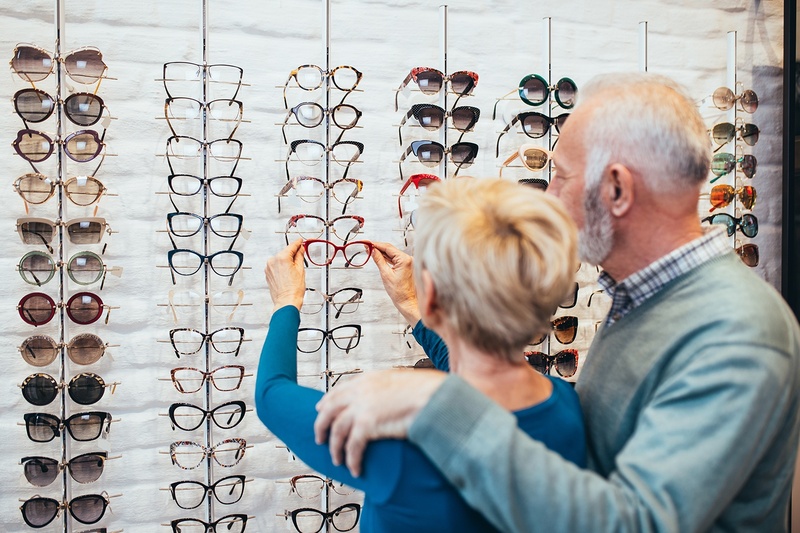 Eyewear lens manufacturers depend on NCCAS in their optical labs worldwide. Our ophthalmic automation systems and the value-added services we provide as part of our proven turnkey process promote efficiency, save space, and improve OEE for optical labs across North America and around the globe. 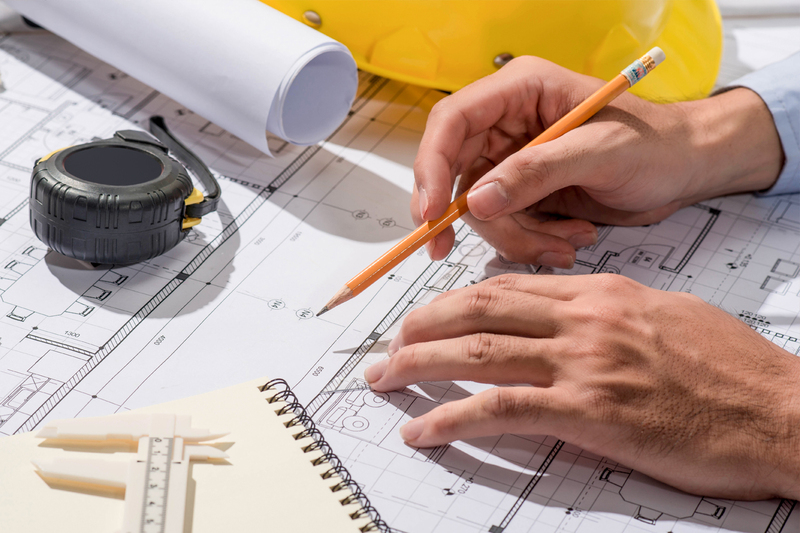 NCCAS supports architectural design and engineering firms with their food plant design efforts. We provide turnkey packaging systems to meet your clients’ needs - planning layouts; procuring equipment, conveyors and controls; integrating conveyors with existing equipment; and commissioning systems. NCCAS provides equipment or turnkey conveyor systems for OEM machine builders in all industries. We provide both sanitary and non-sanitary conveyor systems, and we help OEMs plan, evaluate, and design solutions for their clients’ automation processes. We can build the solution, sell it to OEMs, and assist them in selling the system to their clients. Or, we can simply work together at an end user, and you will know we know your world, know this industry and will do our part.